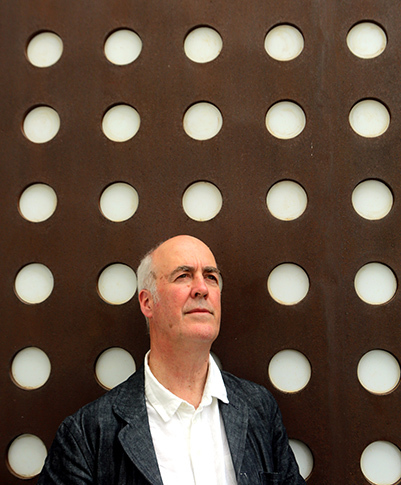 When I had breakfast with John Morton Morris on Wednesday, he said ‘Oh, if only I had known you were going to Amsterdam, I could have arranged for you to go to Jan Six’s house’. It turns out that it had already been arranged and I have never been anywhere so strongly redolent of mid-seventeenth century patrician Dutch culture: the small number of well established families, closely intermarried and full of civic conscientiousness, made prosperous by the profits of the Dutch East India Company and surrounded by images of the streets, houses and churches of Amsterdam, as well as their family portraits. Best of all is the astonishingly vivid portrait of Jan Six I by Rembrandt showing the man who had so often bailed him out, painted with a combination of casualness, intelligence, swift brushwork, human sympathy and vim. We went out into the garden, which gave a feel for the private life of Dutch families, normally maintained so visibly on public display, but not in their gardens behind. The Six’s only moved into their current house in 1915, but it still has the layering of the last eleven generations. Geeat to meet you today at the house. 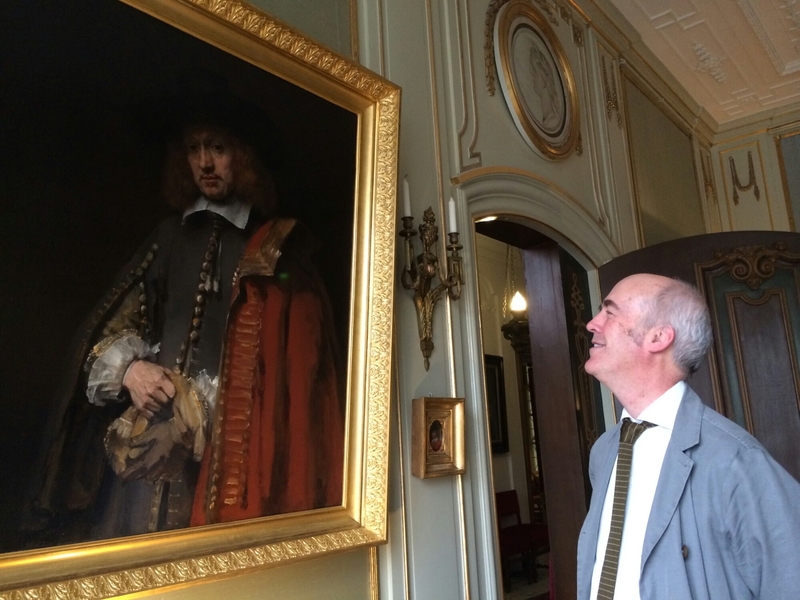 If you send me your direct email, I’ll send you the photo of you and the Rembrandt!